Plus fabulous Cabbage Patch Kids and PJ Masks toy prizes to win! This month theme is sustainability. We know that it can be a challenge to go green when you have kids. However, you can always start it small. Well, at least give it a go with plastic-free! 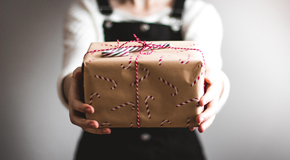 To give you a start, here are some fabulous ideas for sustainable alternatives to plastic toys gift for the kids for this festive season. We hope you'll love them as much as we do! Do you think money can't buy happiness? If your answer is 'yes', you probably haven’t donated to us yet! Do you know that thousands of parents and their young children, including babies, benefit from attending playgroup. Now that Playgroup NSW membership is free to everyone, we rely on your support to get funds for needed toys and craft supplies to playgroups, helping playgroups buy necessary resources for them to operate or hold special events such as Christmas. The fund may also be used to provide benefits to our broader member base from time to time. Giving season is fast approaching. So send your gift of happiness to our playgroups and families in NSW now! *Any donation amount is welcome and deeply appreciated. Donations more than $2 are tax deductible. Musical instruments are a great way for children to experiment with different sounds. So why not make your musical instruments at home? 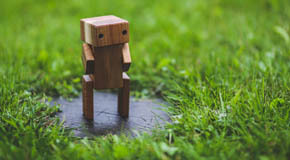 The great thing about homemade toys is that you can create them by reusing and recycling simple items you have around the house. 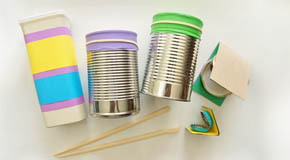 Read on for ideas on crafting awesome homemade musical instruments for your family band. As a parent, you're your child's favourite playmate. There are a lot of things you can do to make the most of your child's playtime. We have it here some great tips on how to make play fun for both you and your little one. 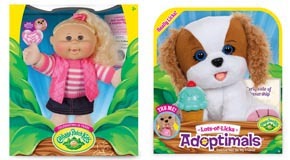 All Playgroup NSW members stand a chance to win one Cabbage Patch Kids toys pack (RRP $118). Competition closes end of 30 November 2018 so hurry up and grab this latest Cabbage Patch Kids for your Christmas! Win PJ Masks Toy and Christmas DVD prize pack! 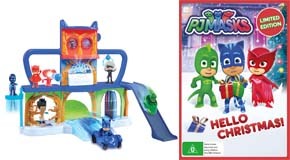 All Playgroup NSW members are eligible to enter this competition to win a PJ Masks prize pack (RRP $99.94). There are only two (2) packs to win so enter the competition now to get your hand on the hottest toy in town!